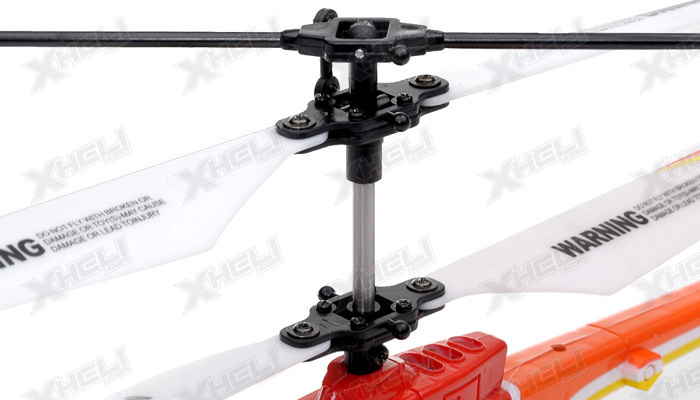 Go fly your dream! 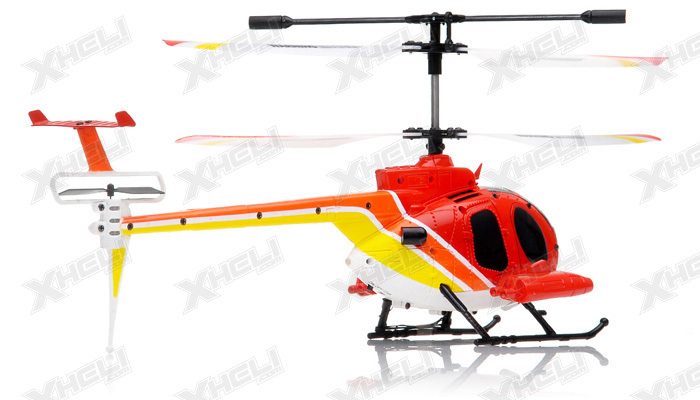 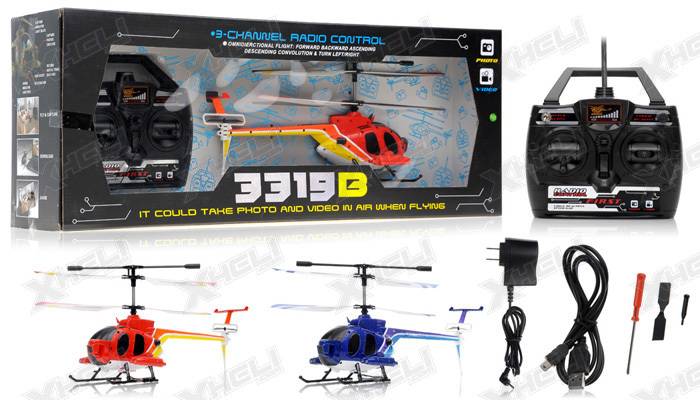 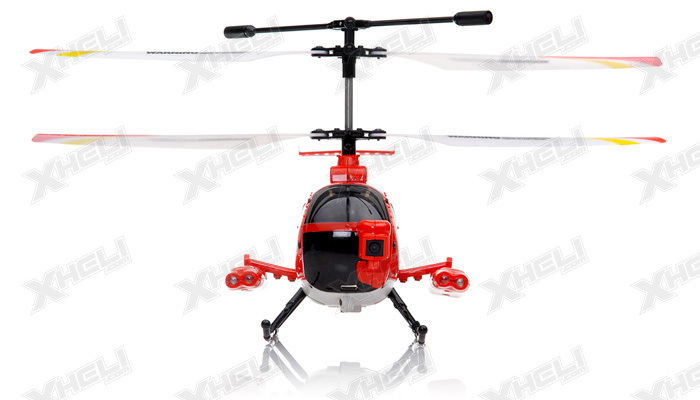 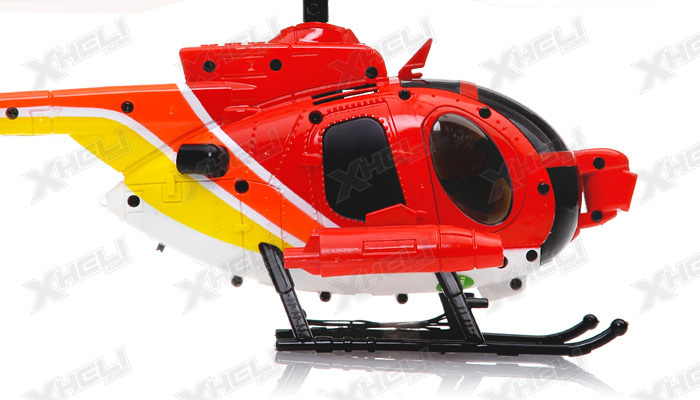 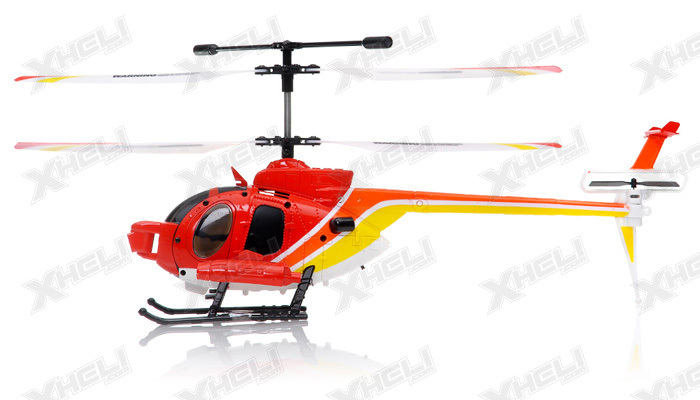 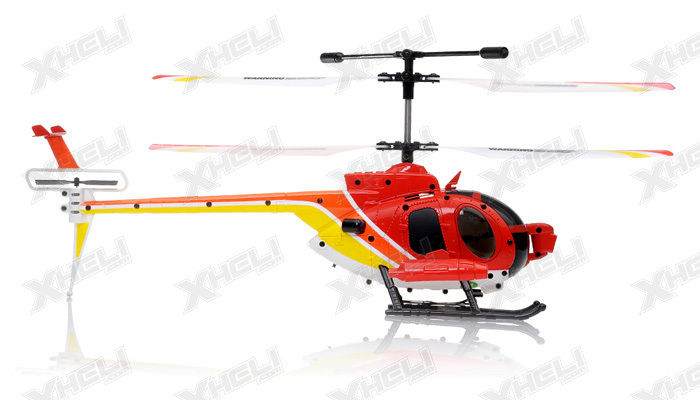 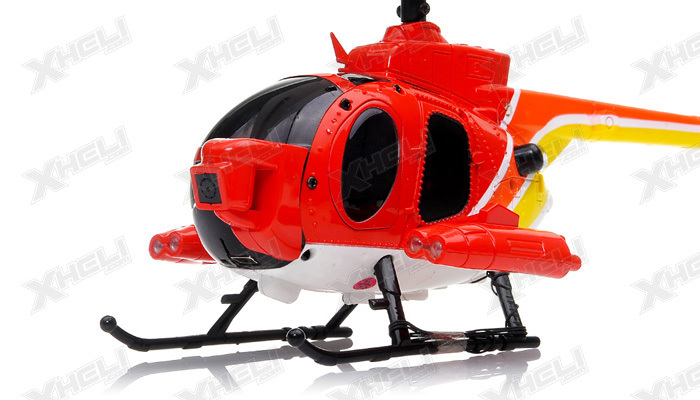 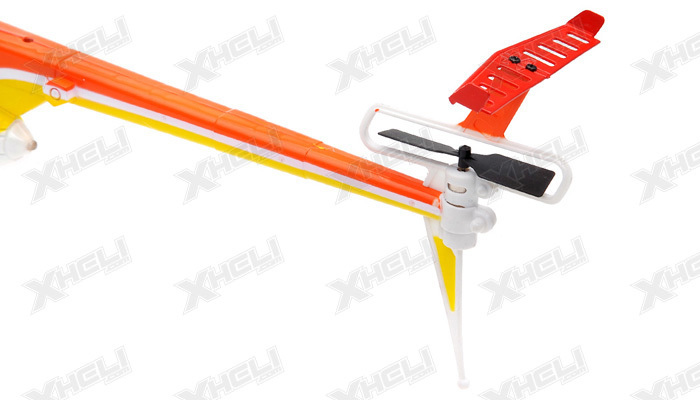 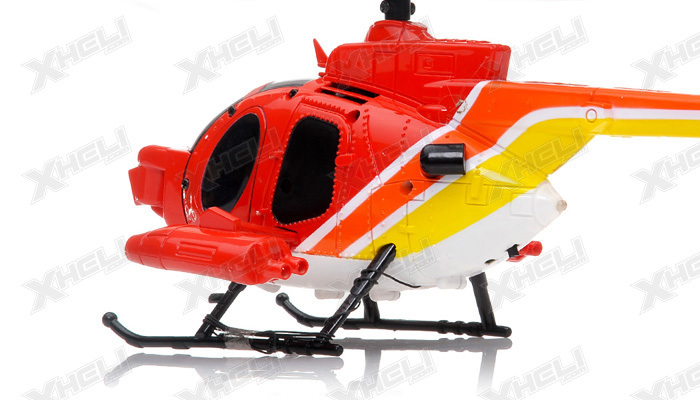 Capture your precious moments with this amazing helicopter. 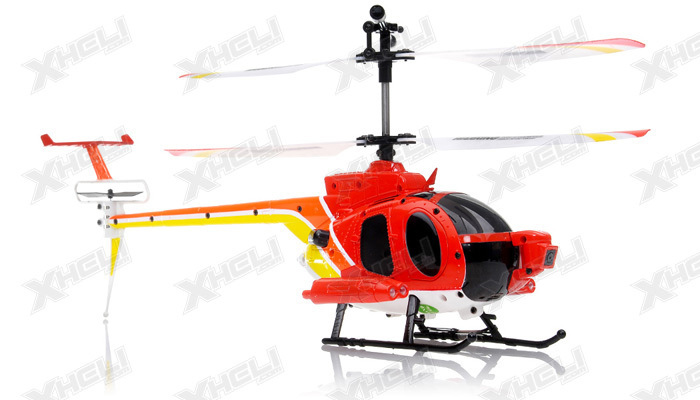 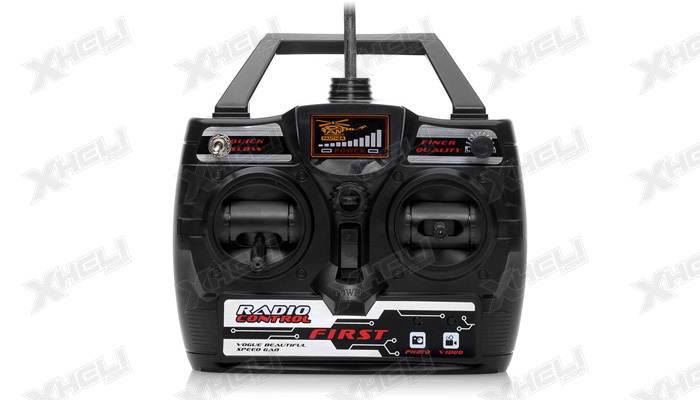 Thanks to the built in Gyro, you can precisely and smoothly record videos and audio, and take photos of all your memorable moments during the flight. 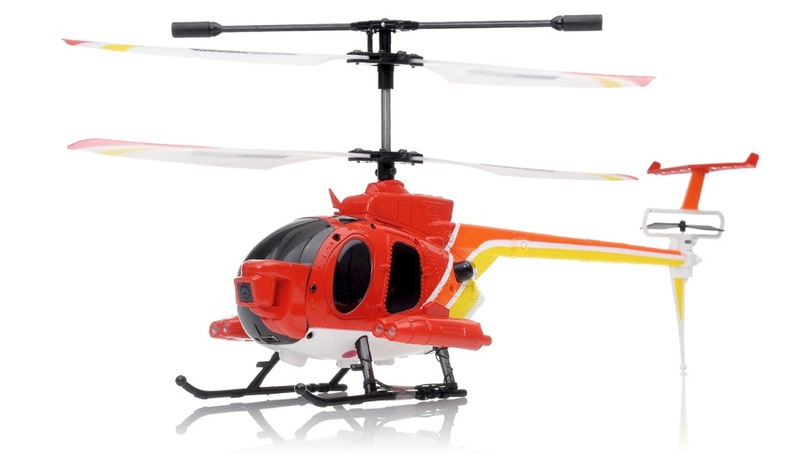 Easy to upload online and share with your family and friends.